All advertisement are full color and all rates shown here are net. (you supply printed pieces) A two-page insert $1,800 and a four-page Insert: $3,000. Other Sizes: Please contact Advertising Department at 1-202-536-4555 or [email protected] Additional charges may apply. 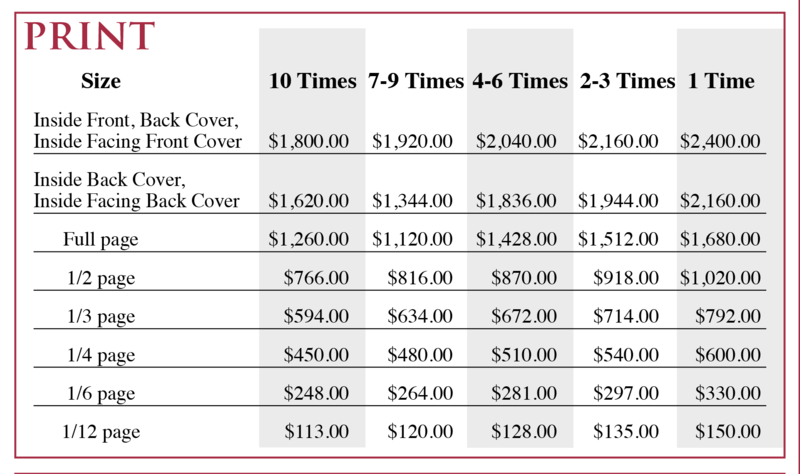 (per ad, per insertion) If you want your ad to be placed on a right hand page or placed near the front of the magazine, a 20% fee of the 1-time net rate is added to placement costs. Press-ready PDFs or TIFFs are due 45 days prior to publication month. Editors reserve the right to change issue and/or adjust publications dates. Editors reserve the right to change issue and/or publication dates. 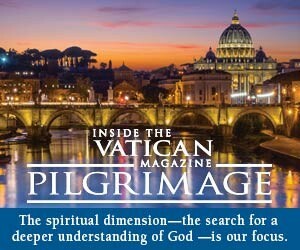 Non-profit organizations and donors to Inside the Vatican Magazine may take a 20% discount. We would be glad to help create your ad. Our talented designers will design your ad for an additional fee. 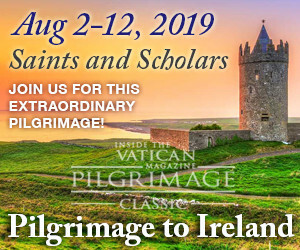 Please allow 3 weeks for the ad design process. Changes, updates or corrections to supplied or to existing ads will incur a $50 fee. Cancellation fees may be applied. See the ad agreement for more details. Payment: is due before your first ad run. Placement Request: (per ad) If you want your ad to be placed on a right hand page or placed near the front of the magazine, a 20% fee of the 1-time net rate is added to placement costs. 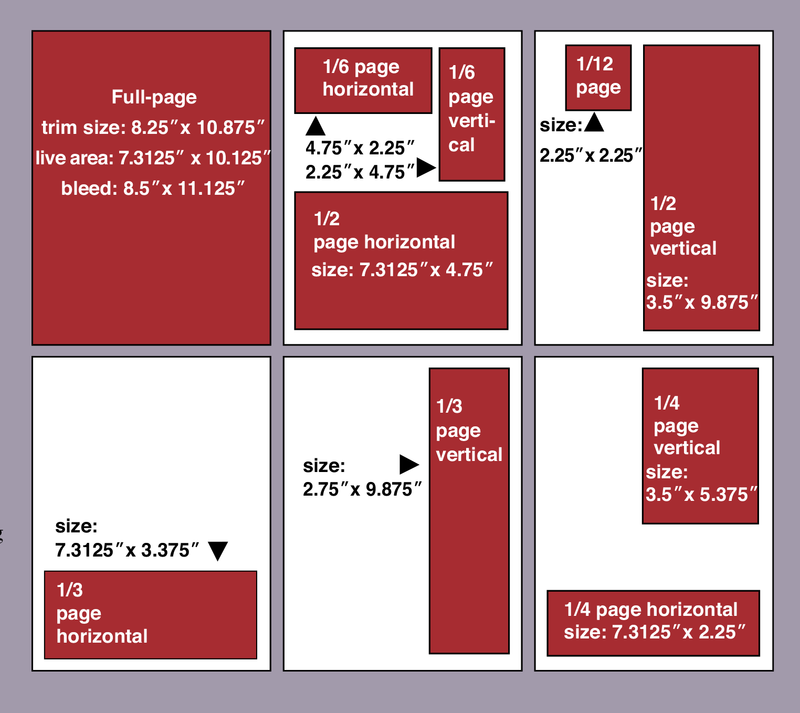 If you want BOTH up-front and page right placement, a 30% fee of the 1-time rate is added. SPECIAL Advertising Display Options are available. Due to many variables, each request must be received before a cost can be assessed. All ads must be submitted as press-ready PDF/X-1a file or TIFF with type on layer and fonts provided or in outline. The following guidelines should be followed when creating content for print advertising. All high-resolution images of at least 300 dpi at 100% size must be included. Do not embed OPI information in files. Images are required to be SWOP compliant. Screening set at 133 lpi. Do not nest EPS files within other EPS files. Save images in TIFF or EPS format. Only use Type 1 or TrueType fonts. Text containing thin lines, serifs, or small lettering should be restricted to one color. Embed all fonts. Surprinting/Overprinting: When type is intended to surprint/overprint, the background should be no heavier than 30% in any color and a total of no more than 90% in all four colors. Full-page trim size is 8.25 x 10.875 inches. Back cover trim size is: 8.25 x 8.75 inches to allow for mailing label and is positioned at the bottom of the page. Include standard Trim and Bleed marks beginning an eighth of an inch from Trim and stay within 1/2 (.5) an inch of ad size. File should be Right Reading, Portrait Mode, and sized at 100%, with no rotations applied. Safety for live area (type or illustrative material not intended to bleed off the page) is 3/8 (.375) of an inch on all sides minimum.Type crossing the gutter should be positioned 1/16” from center fold on each page to provide 1/8” total separation. Safety for live area is 3/8” from top and bottom and both sides. Bleed ads are 1/8-inch beyond the trim size or 8.5 x 11.125 inches that trims down to 8.25 x 10.875. Reproduction quality is at the advertiser’s risk if publisher’s specifications are not met or if material is received after closing date, even if on extension. Queries concerning printed reproduction should be submitted within three weeks of issue date. Review back issues on our website. Order back issues here or contact our office for more information.